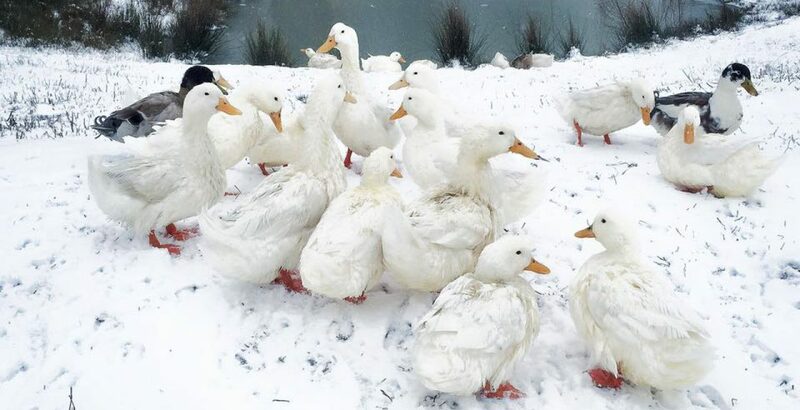 Agriculture + Biodiversity = A Greener World! Not sure what that means? 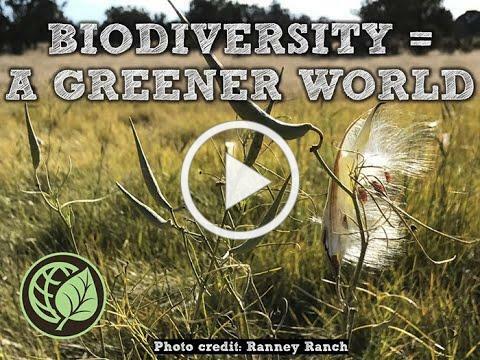 Give us 57 seconds and we’ll give you 14 examples of exactly what biodiversity looks like. Every single AGW-certified farm we surveyed is using practices to restore, renew and reinvigorate ecosystems to build A Greener World for our future. Every time you buy Certified by AGW, you are supporting those efforts. Featured in the video: Ranney Ranch, Creekside Farm, Ice House Farm, Scuttleship Farm, Paideia School Farm, Grazin’ Angus Acres, Higareda Family Farm, Mulberry Lavender Farm, Lee Farms, TLC Grassfed Beef, Big Bear Ranch, Dale Bumpers Small Farms Research Center, Cloverworks Farm, and Dragonfly Farm. Like and share our video on your social media platforms! 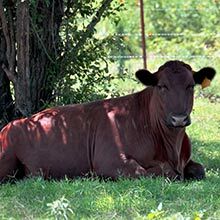 We’re excited to announce a recent addition to Oklahoma offerings: John’s Farm in Fairview, OK, newly certified for beef cattle. John’s Farm joins Peach Crest Ranch in Norman, TLC Grassfed Beef in Enid and Shepherd’s Cross Inc. in Claremore. We’re updating AGW’s online directory all the time, so check in regularly to find products near you! 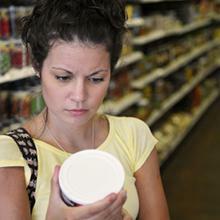 We know food labels can be highly misleading and we’re here to help sort through the confusion. Simply post your questions on the social media platform of your choice and be sure to tag us @CertifiedbyAGW (Twitter), CertifiedbyAGreenerWorld (Facebook), @agreenerworldorg or #AGreenerWorld (Instagram) and we’ll get back to you with an answer! 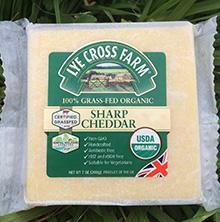 Looking for sustainable and healthy foods near you? On social media? We are too! Be sure to tag us with @CertifiedbyAGreenerWorld on Facebook, @CertifiedbyAGW on Twitter and #AGreenerWorld or @agreenerworldorg on Instagram. Need social media support and ideas? Check out the article “Get Social” on page 12-13 in the Spring/Summer2018 Sustainable Farming magazine.